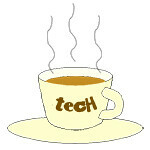 Japan « Tech bytes for tea? 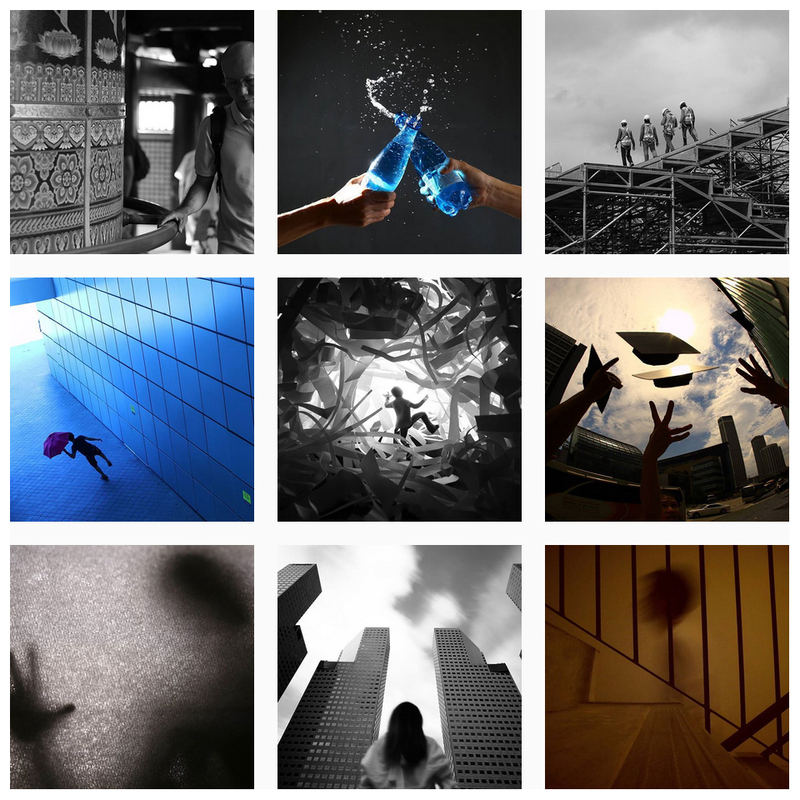 The annual photography competition takes place today on Saturday, 19 November, 2016 at the Suntec City Convention & Exhibition Centre 401-402. 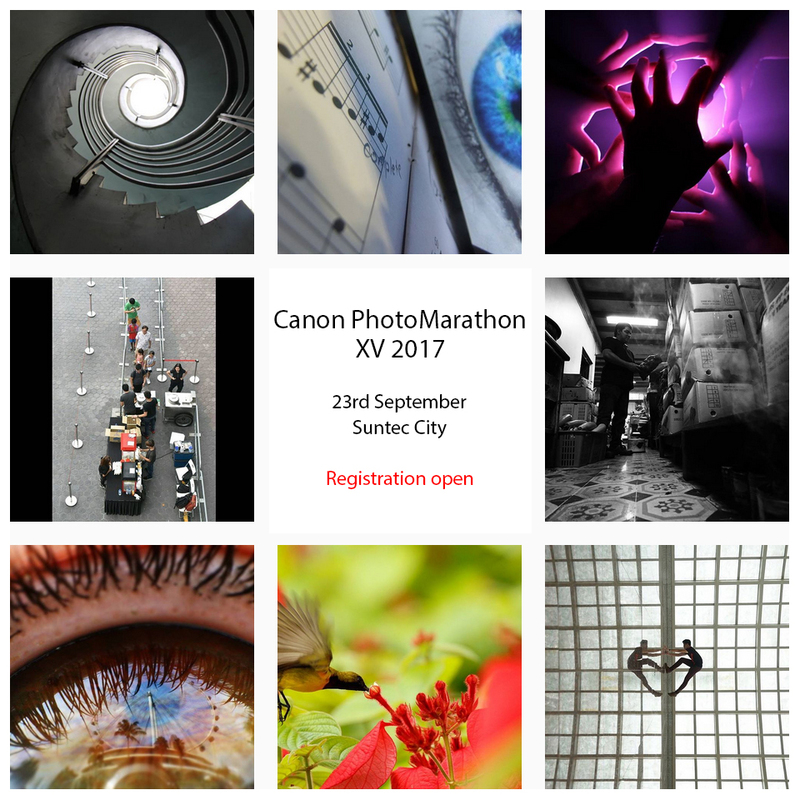 The results of the Canon PhotoMarathon has been released. I will be posting the winners’ photos on Instagram over the next few days to share with everyone the quality photos that came out of this competition. Asia’s leading non-life insurer turns to SAP to streamline operations and advance in a fast changing regulatory environment. At the SAP Media Summit in Singapore. From left to right: Scott Russell, Chief Operating Officer, SAP Asia Pacific Japan & Alan Wilson, Regional CEO, MSIG Asia talk about how Big Data is changing the Financial Services Industry. Photo provided by SAP. Leading non-life insurer MSIG has chosen SAP Core Insurance Platform for its Singapore and Indonesia companies. “To keep pace with the industry’s changing customer needs and the dynamic regulatory environment, we wanted a flexible and scalable solution to meet both our current and future needs,” said Alan Wilson, regional CEO, MSIG Asia. Along with driving operational efficiencies, faster time-to-market and improved customer service, the SAP Core Insurance Platform will empower these MSIG operations with a single system that will better enable growth and support the innovations and flexibility required to meet the fast-changing business demands of today and tomorrow. Currently, there are software solutions from two main providers within MSIG in Asia, each of which has in place its own variation on the main processes and supporting systems and have undergone custom development over time.